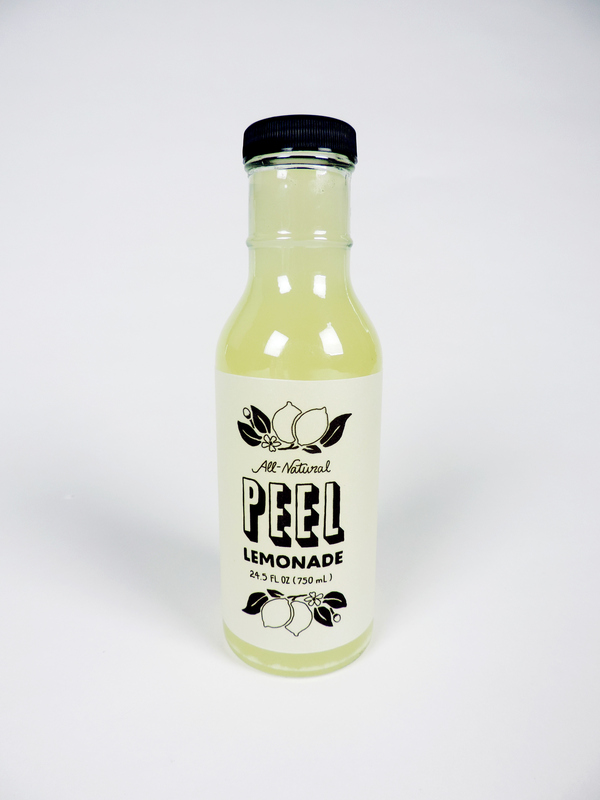 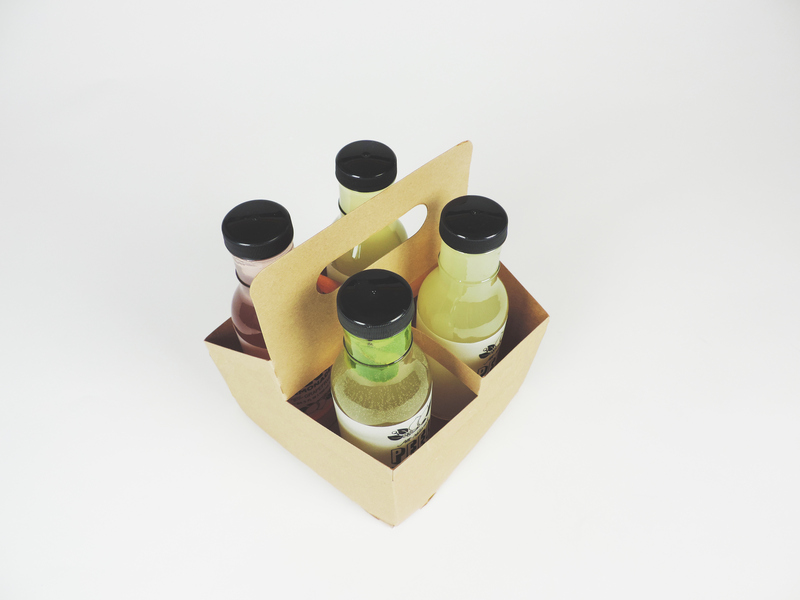 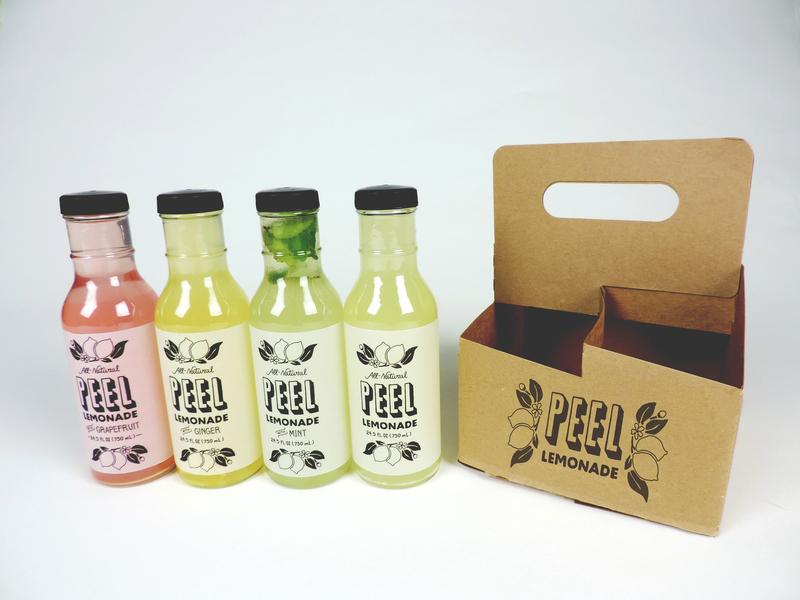 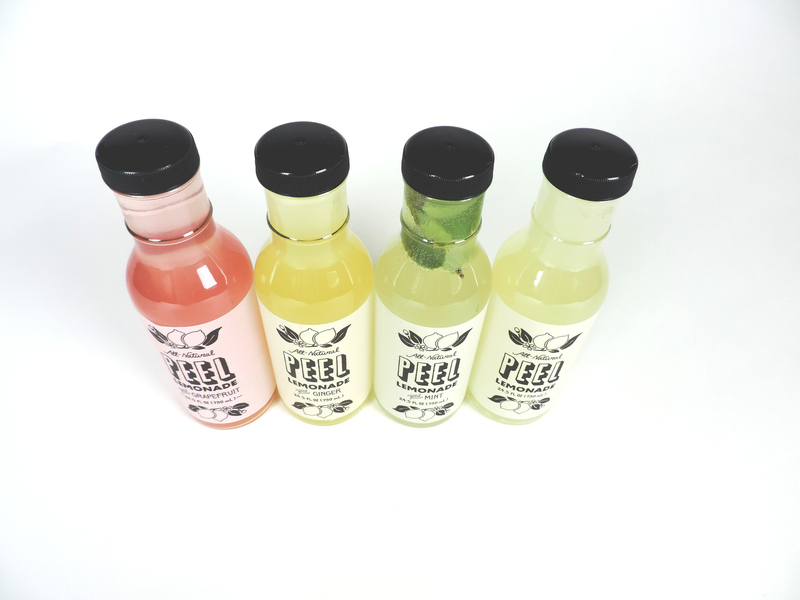 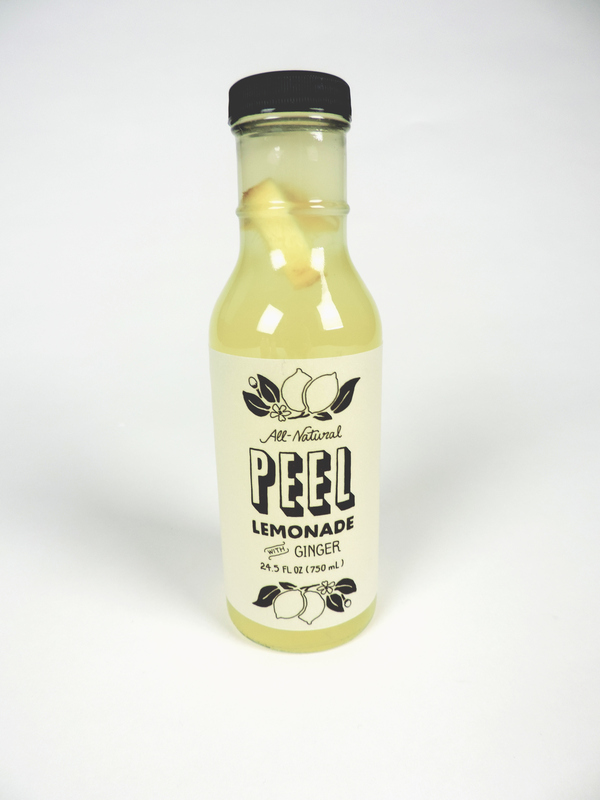 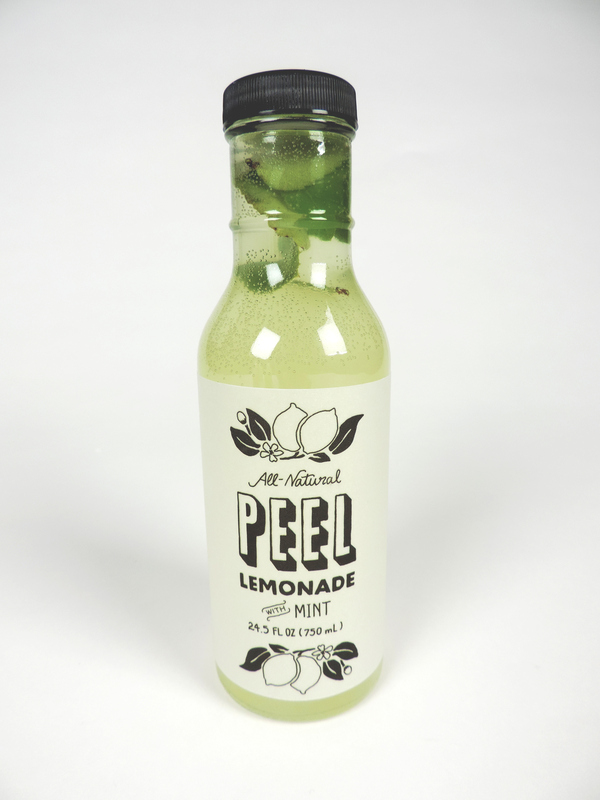 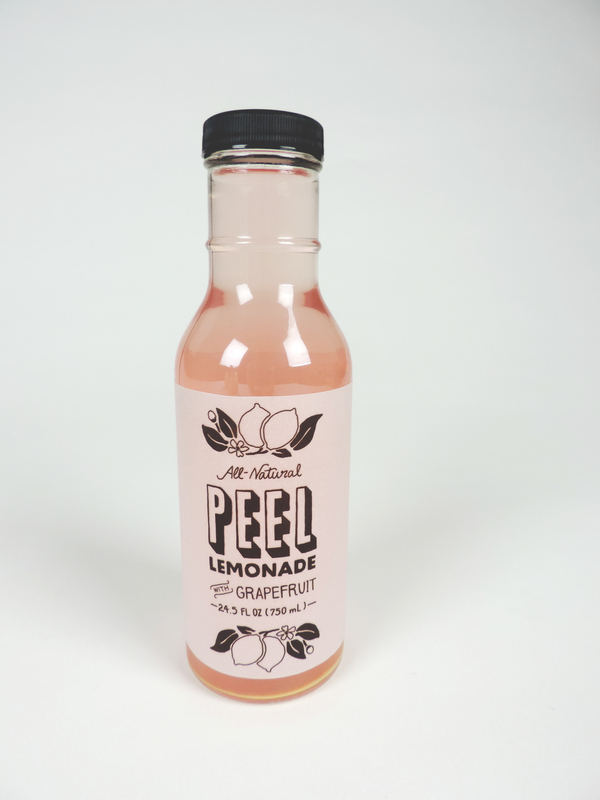 A lemonade classic, with a fresh new brand and label design for Peel Lemonade. 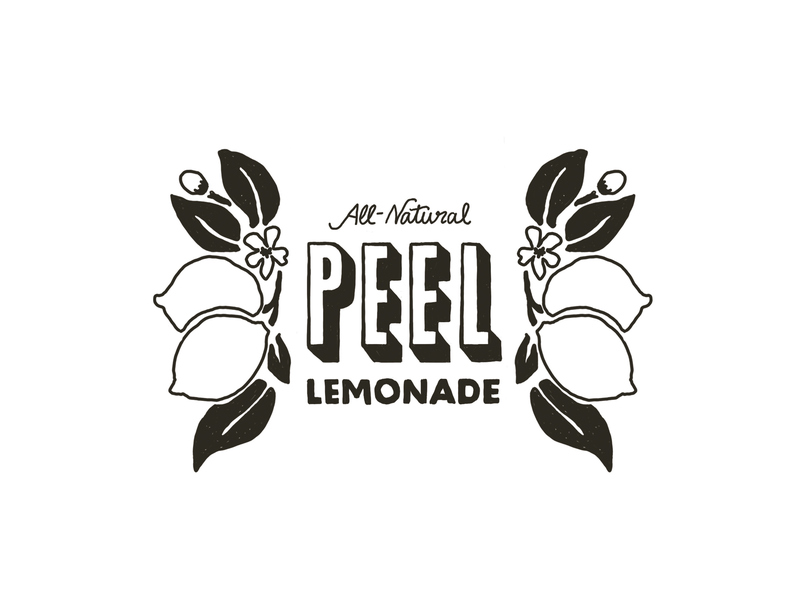 Hand lettered labels and all natural ingredients for a sunny day. 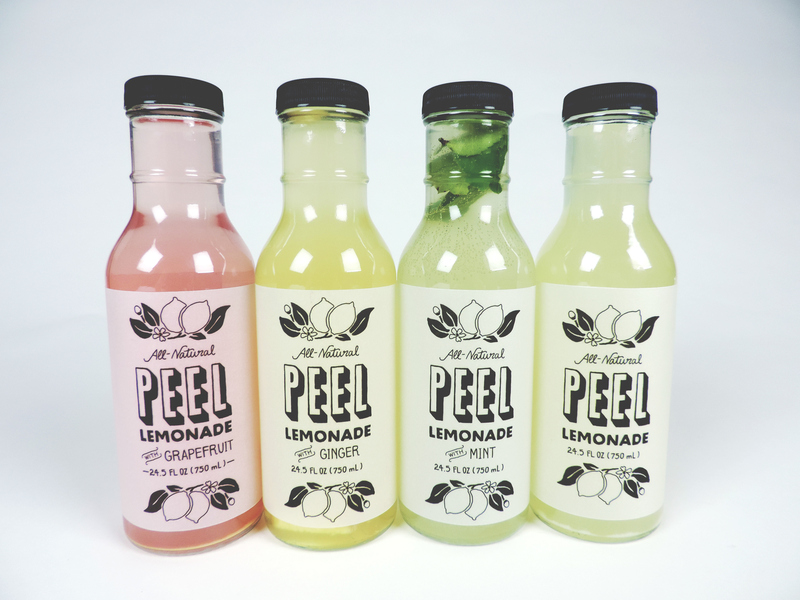 Locally sold at Farmers Markets around town in Sarasota FL.